A record 3.86 million bottles of English and Welsh sparkling and still wine were released onto the market last year. This represents a 64% increase on the figures for 2016, which saw 2.36 million bottles released. 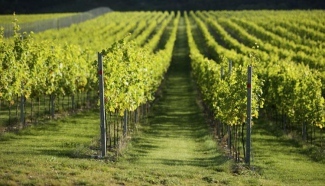 The Wine and Spirit Trade Association (WSTA) said: “The English wine industry is reaping the benefits from a huge investment in the sector leading to an increase in vines planted over the last ten years.” They noted that in 2000, just 1.34 million bottles were released and the numbers have steadily risen since then. The international recognition he is referring to includes 14 gold medals at the CSWWC 2017. Sparkling wine accounts for 66% of all English and Welsh wine produced and has gained global recognition for its quality. 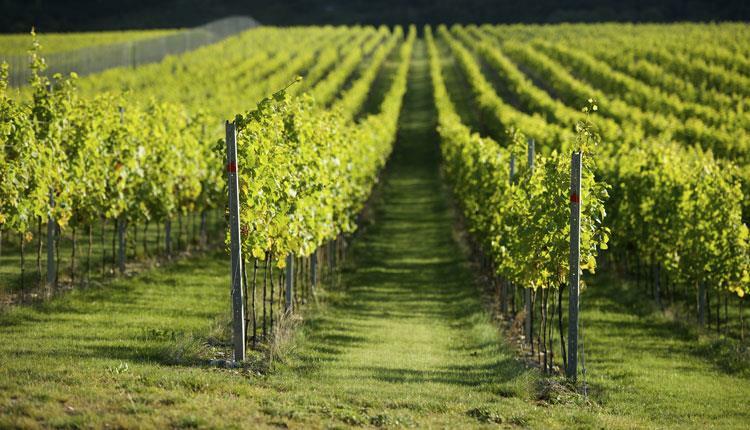 The success of English sparkling wine and its similarity to Champagne – the chalky soils and climate of southern England are very similar to those found in Champagne – has attracted the interest of several French houses. 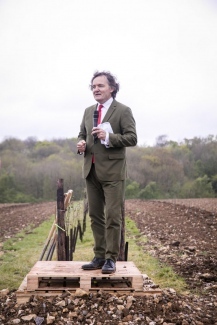 Vranken-Pommery and Champagne Taittinger both recently announced that they have made investments in UK wine production. Taittinger began planting vines at its Kentish estate, Domaine Evremond, in December 2017. Mark Driver, co-founder of the UK’s largest single estate vineyard Rathfinny Wine Estate, is confident of future growth: “In the last 10 years the area of planted vines has more than doubled with a million vines being planted in the UK in both 2017 and planned for in 2018.” He expects the current 2,200 hectares under vine to reach over 3,000 hectares by 2020. A selection of our favourite English sparkling wines can be found here.